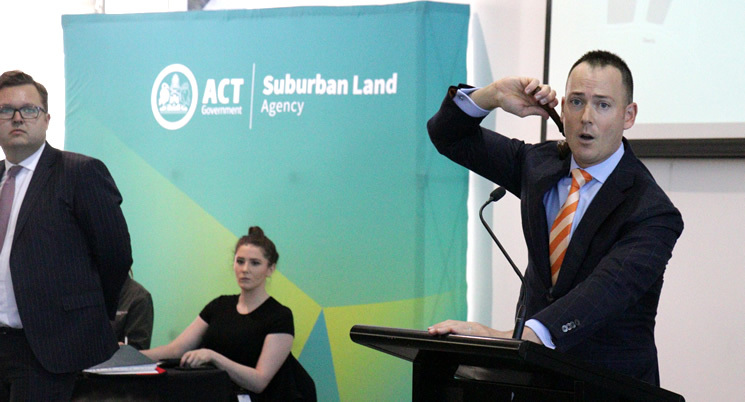 A total of five sites in Wright and Coombs permitting the development of Multi Unit and Mixed Use were sold at auction today. 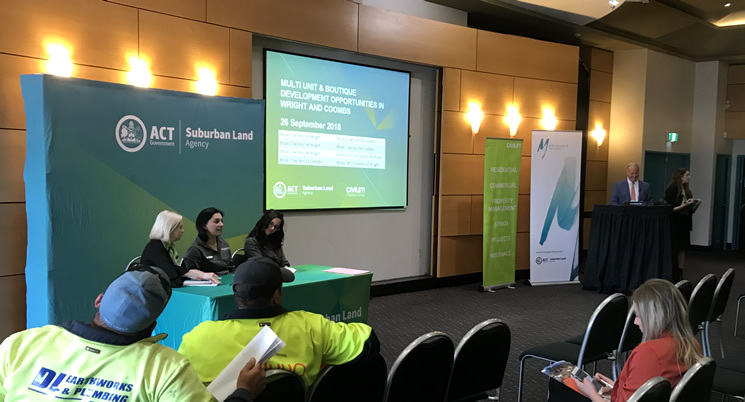 All sites are well located to support these growing communities, with four sites positioned in the newest northern parts of Wright and Coombs and one site in the existing suburb of Coombs. *Affordable Dwelling requirement. See Project Delivery Agreement for more details.